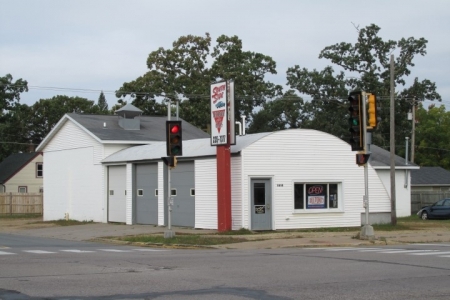 Menomonie Commercial Space For Sale. Over 3,400 square feet of space. Located on busy intersection over 10,000 daily traffic counts. Could be office, retail, or garage. Currently run as Southside Auto Body see MLS#882207.